Can Oakland Out-Regulate S.F. on Scooters? First came electric scooters. Then came policies to regulate them. 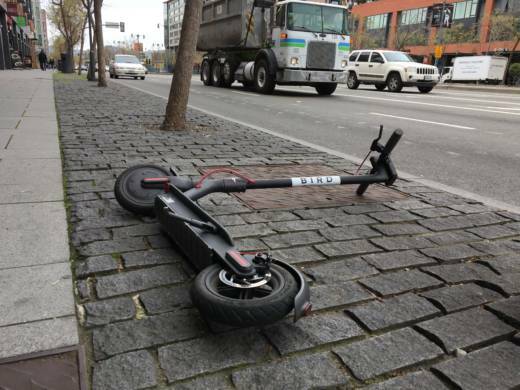 The Oakland City Council passed new rules Monday with an eye on equity, requiring that scooters be made accessible in areas of the city that need more transit options and that people with lower incomes be given a discounted rate.